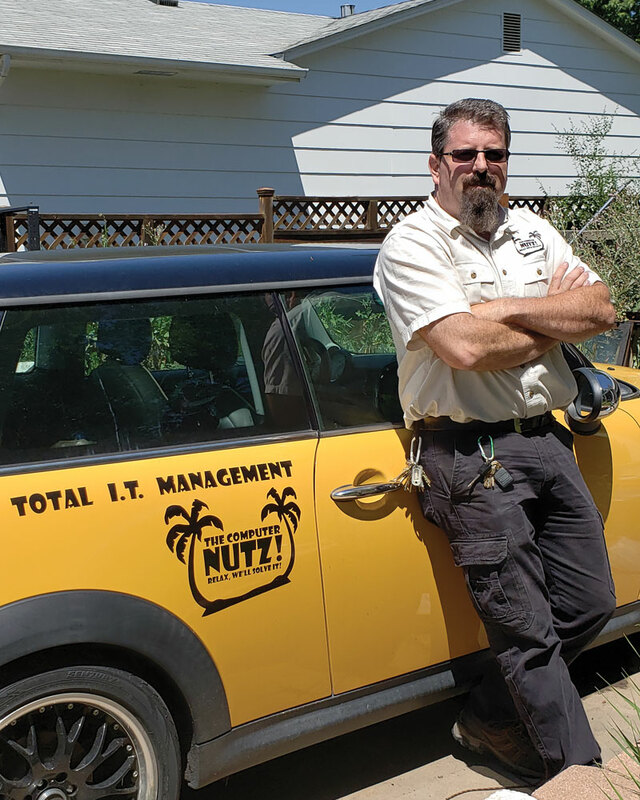 ﻿ About Us - The Computer NutZ! Relax! We'll Solve IT! What do we mean by NutZ! NutZ! about Technology and where it is headed! NutZ! about meeting and exceding expectations! NutZ! about providing a level of service and value above and beyond the norm! NutZ! about bringing new technologies to you affordably and reliably! You and Your Company need to be competitive and efficient, without having to worry about your technology. Let our Engineers design a solution to keep you current while providing a clear path to the future! From aquiring new technology to helping you re-utilize older equipment, we can provide outstanding and competitive solutions for you. When you take into account the new Cloud based Technologies, including SAAS, IAAS, and Virtual Servers the possibilities are limitless! your anxiety, and exceed your expectations.